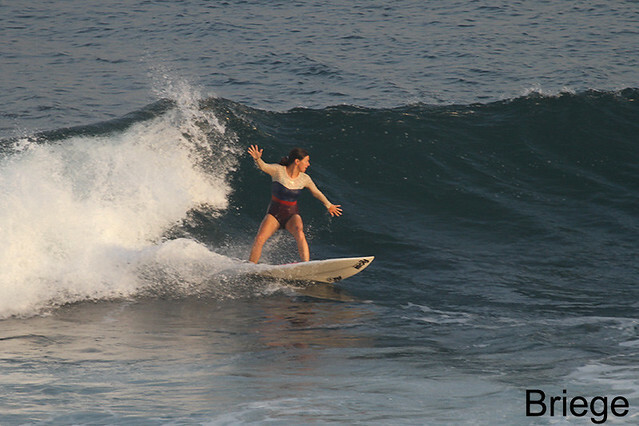 Advanced group dawn patrolled Uluwatu again and enjoyed rides on the Racetrack section with some long s rides (see photos). Beginner groups surfed Dreamland at at down this morning, waist high on some sets, super clean, light offshore wind. Swell size a bit bigger than yesterday. Sunny light offshore winds.